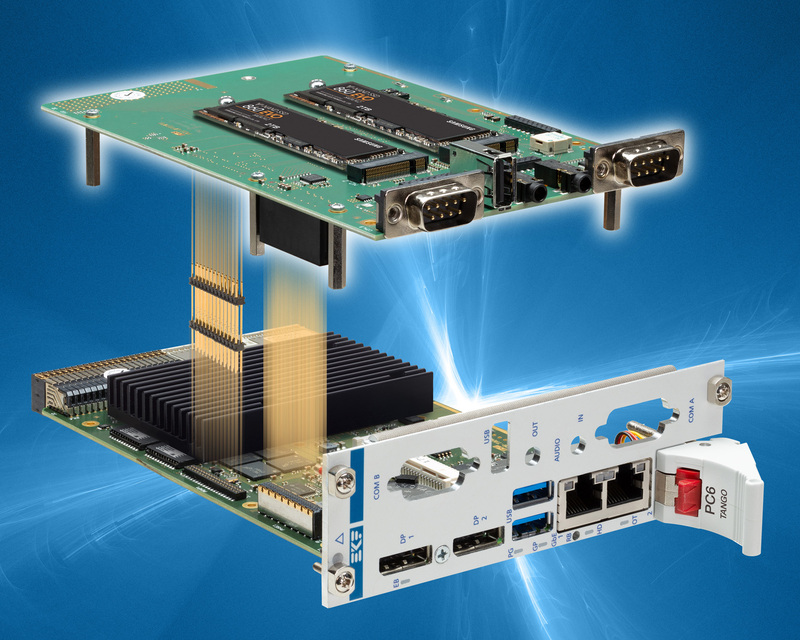 The PC6-TANGO is a low power 4HP/3U CompactPCI® PlusIO CPU board, equipped with an Intel® Atom® 39xx-series System-on-Chip processor (Apollo Lake). 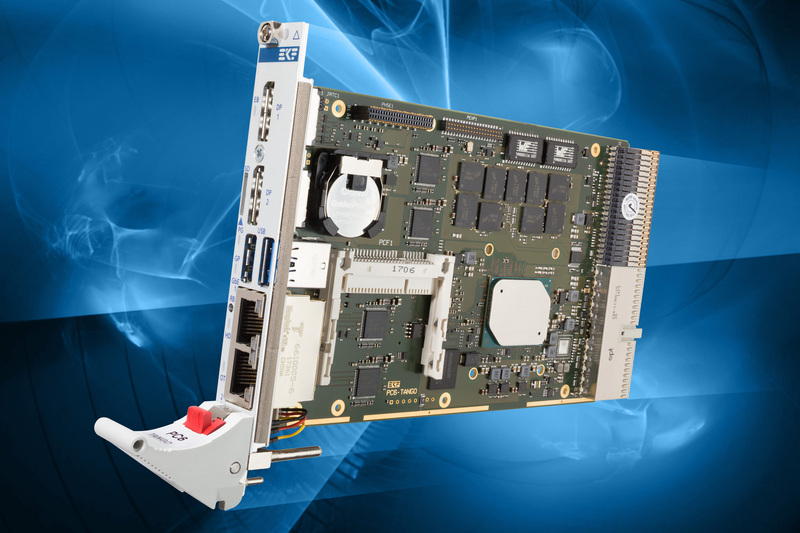 The PC6-TANGO front panel is provided with two Gigabit Ethernet jacks (option M12-X), two USB 3.0 receptacles, two DisplayPort connectors, and optionally a Micro SD Card slot. 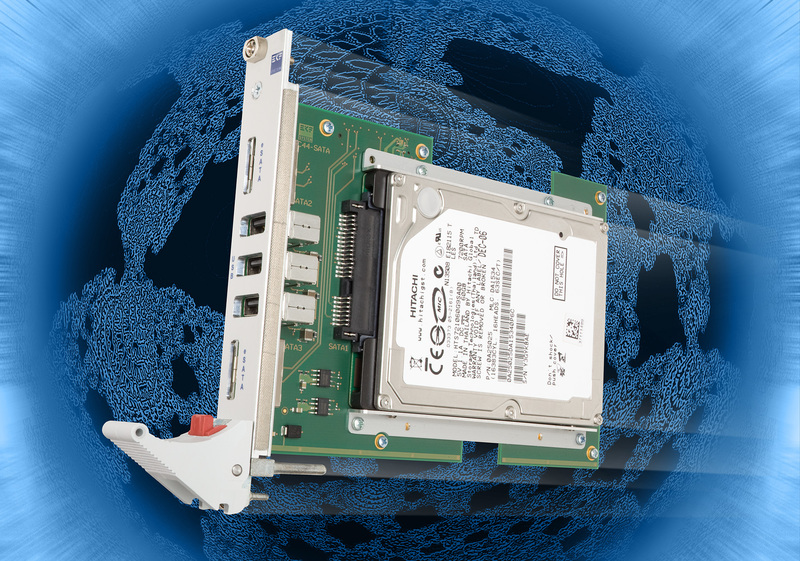 The PC6-TANGO is equipped with 8GB directly soldered DDR3L ECC RAM, and a CFast™ card socket as on-board SSD mass storage solution..
Optionally available is an on-board 64GByte e•MMC flash memory chip. 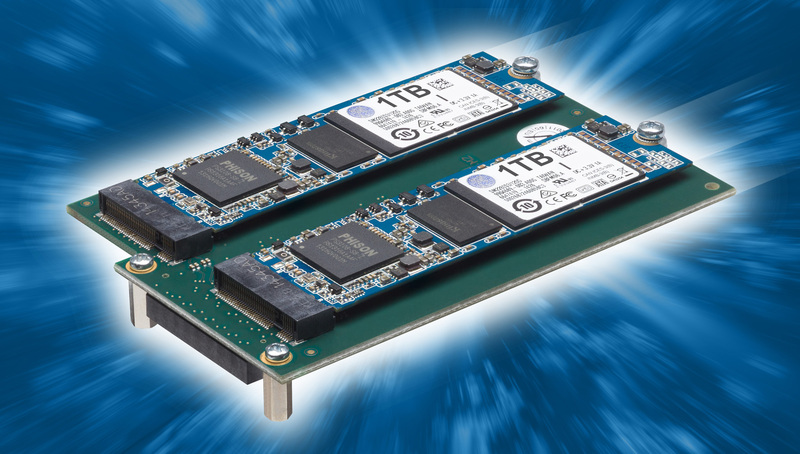 Further more, low profile SATA SSD mezzanine modules are available as additional on-board mass storage solution. 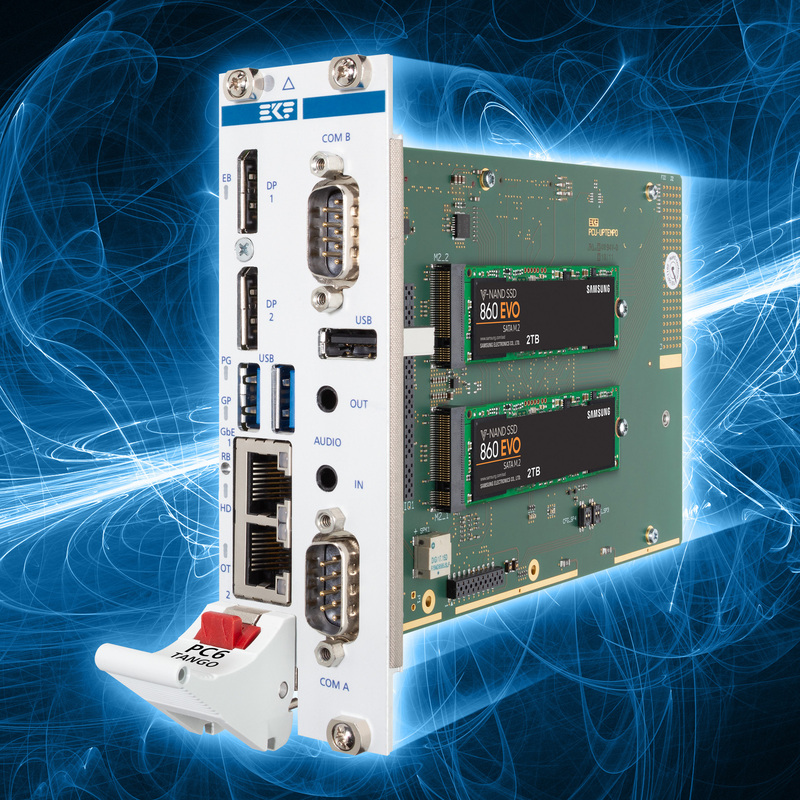 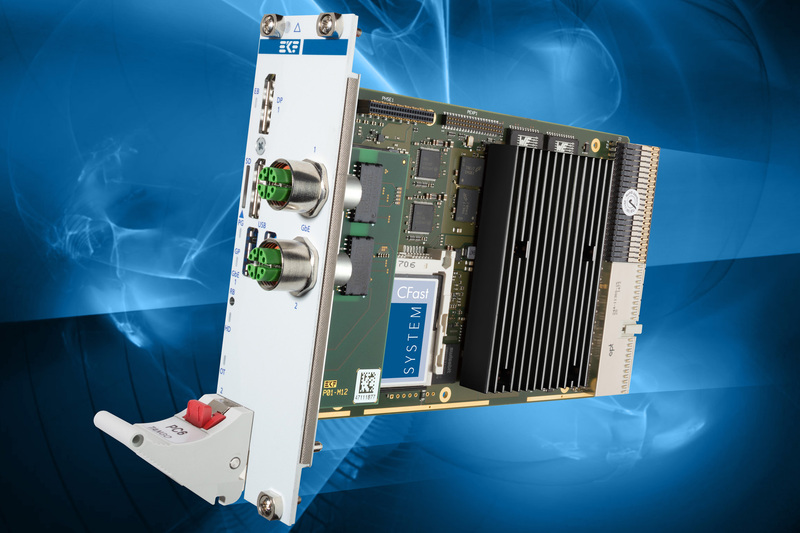 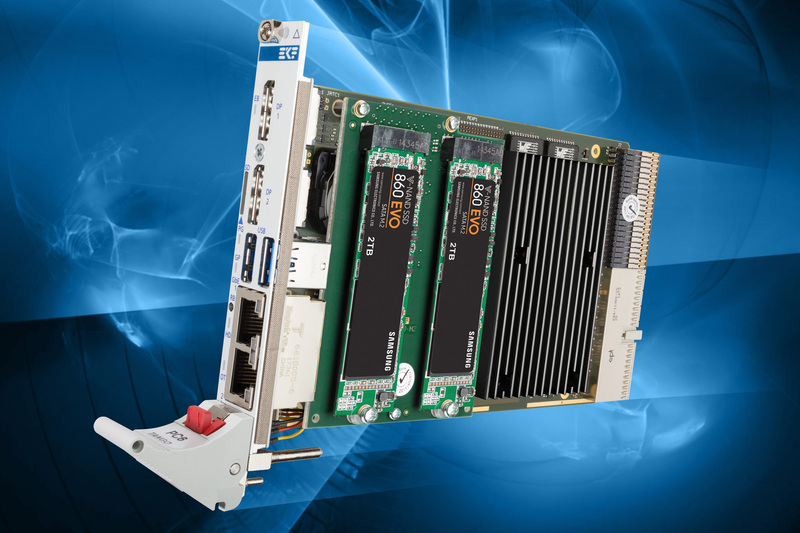 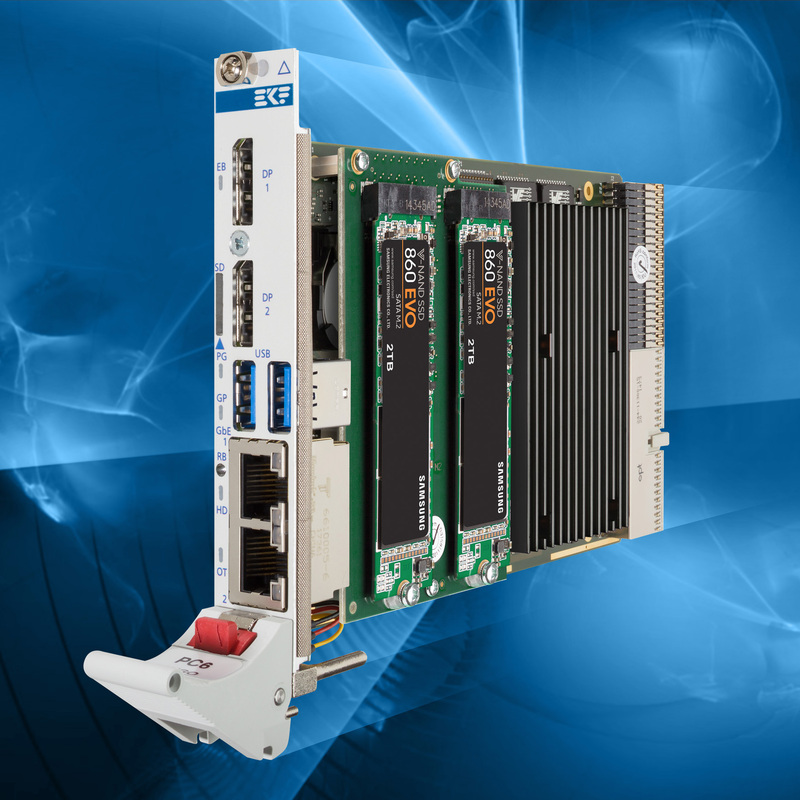 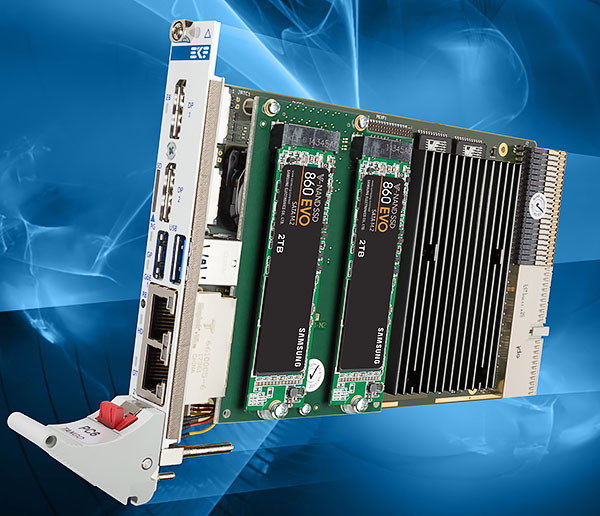 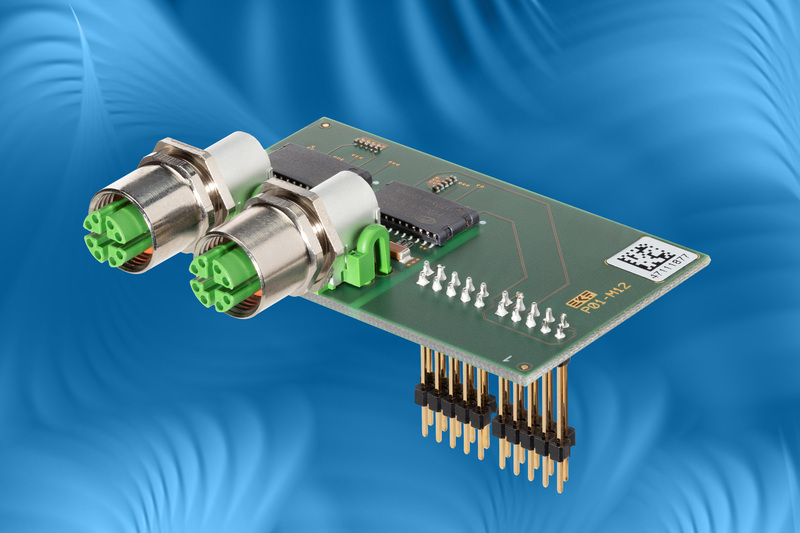 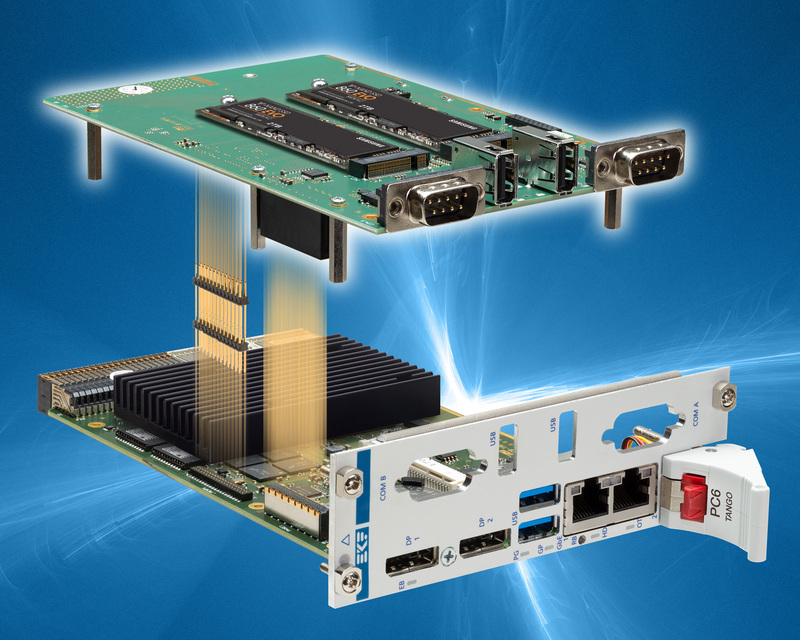 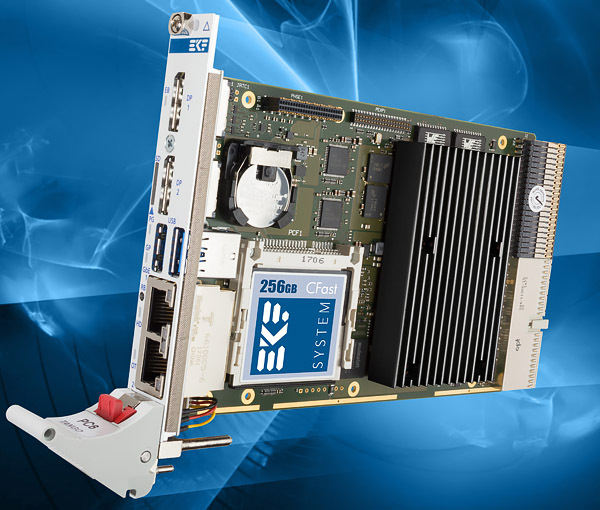 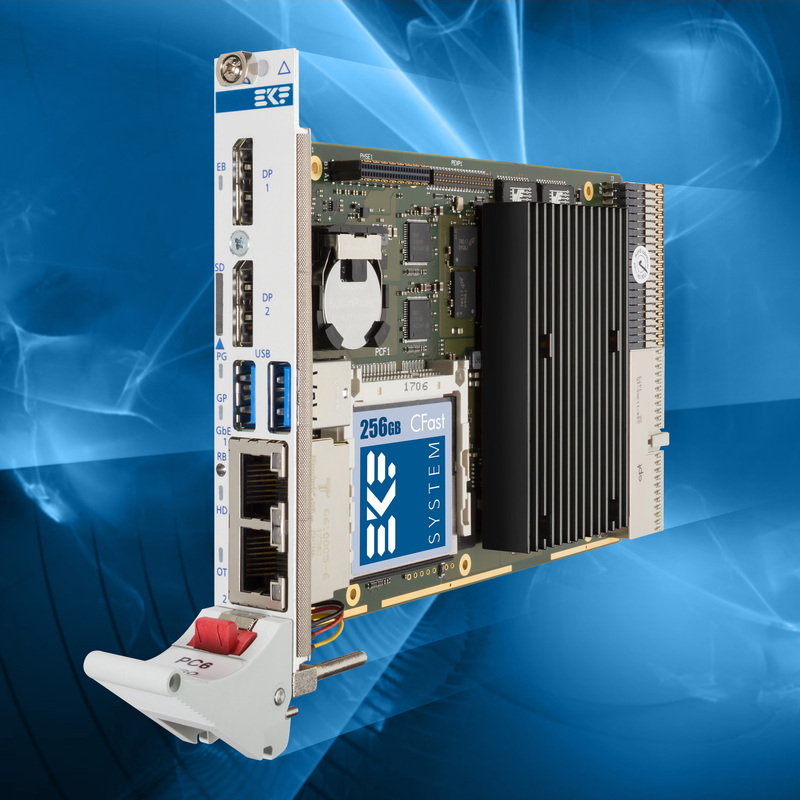 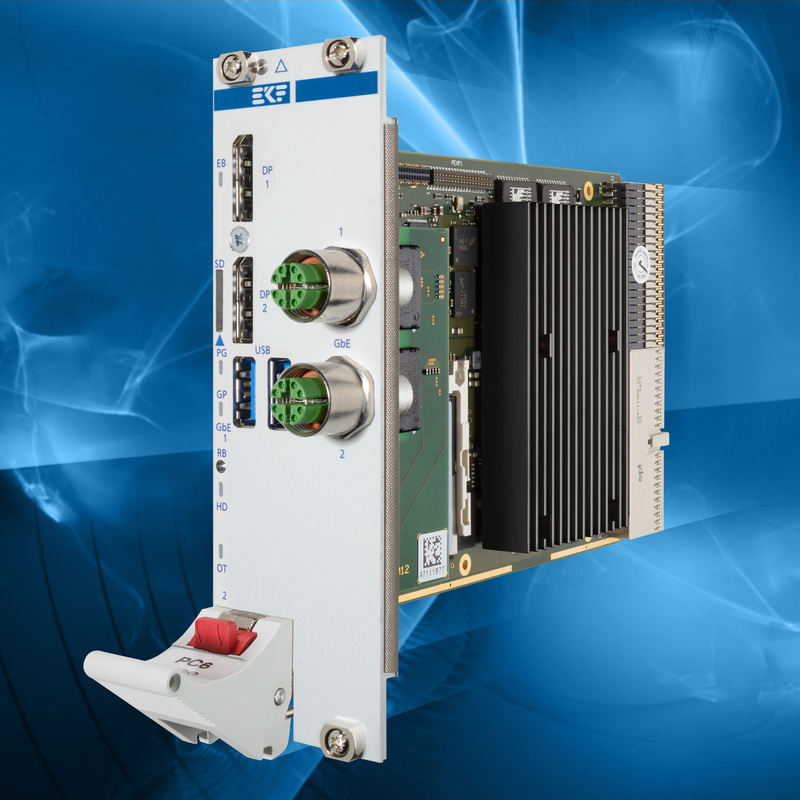 The PC6-TANGO backplane connectors comply with the CompactPCI® PlusIO specification, suitable for system expansion with classic CompactPCI® peripheral cards via J1, and in addition a rear I/O module attached to J2, or up to four CompactPCI® Serial cards accessed on a hybrid backplane. 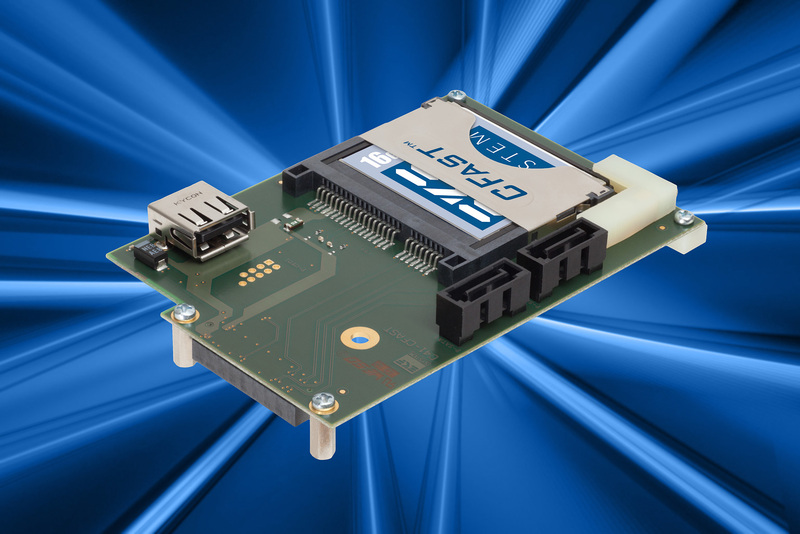 * CompactPCI® PlusIO specifies SATA 3G over J2. 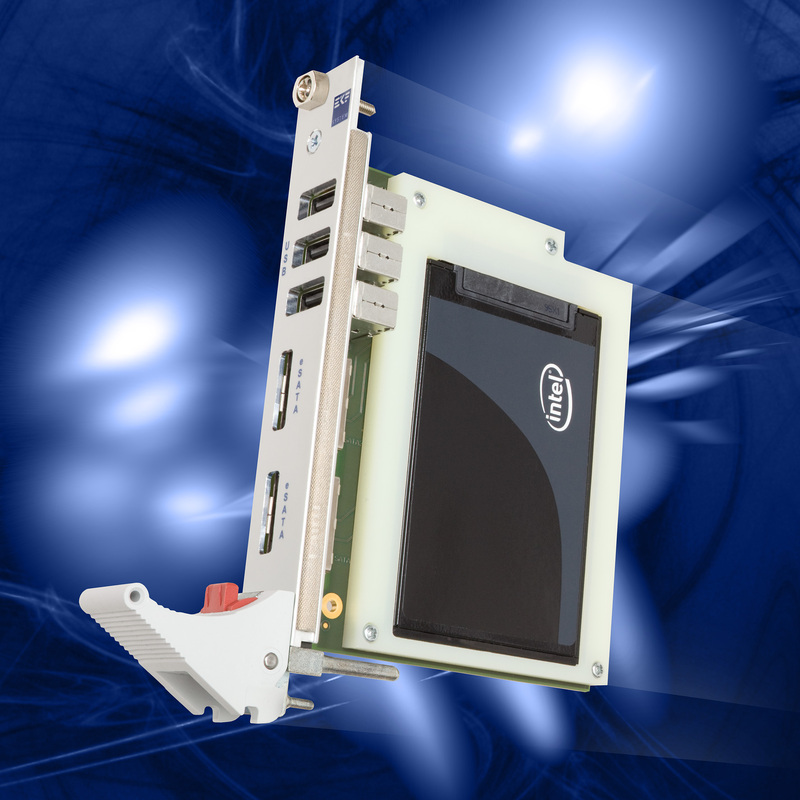 SATA 6G may be functional but is not guaranteed. 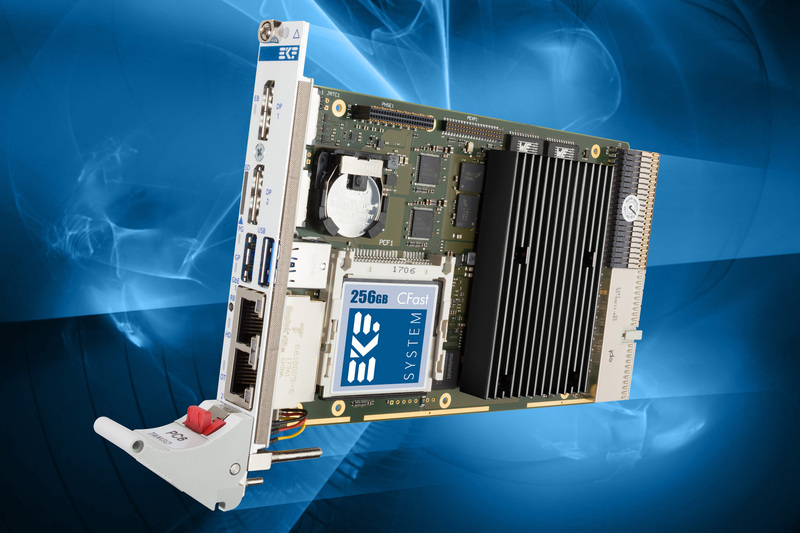 The Marvell SATA controller port available via J2 is therefore configured for 3Gbps by default.